We would like to thank all the students and parents who came out and participated in our annual Trunk or Treat on October 29th. 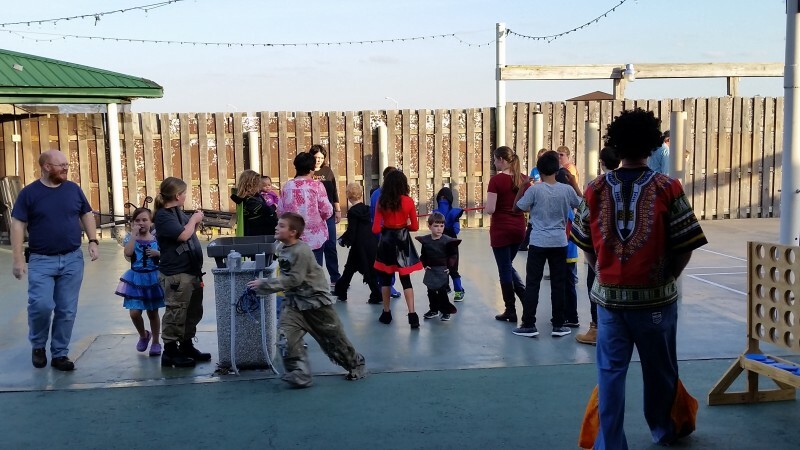 After our students made their rounds getting candy from the parents, they then played games and listened to spooky Halloween music on our new deck. Check out some of the pictures below. If you were there, log in or signup and post your pictures to the comments below or add them to your member account. Thanks again to all who came for a fantastic event!